East on Palm Coast Pkwy, Right on Canopy Walk Lane, Straight Back, Turn left to Building 800. 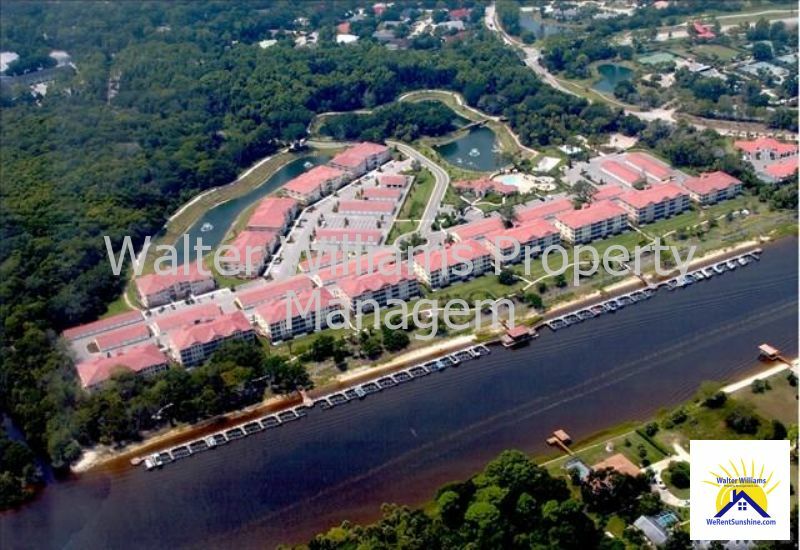 Desirable Canopy Walk Water Front Condo: fully furnished vacation rental in Palm Coast, FL. 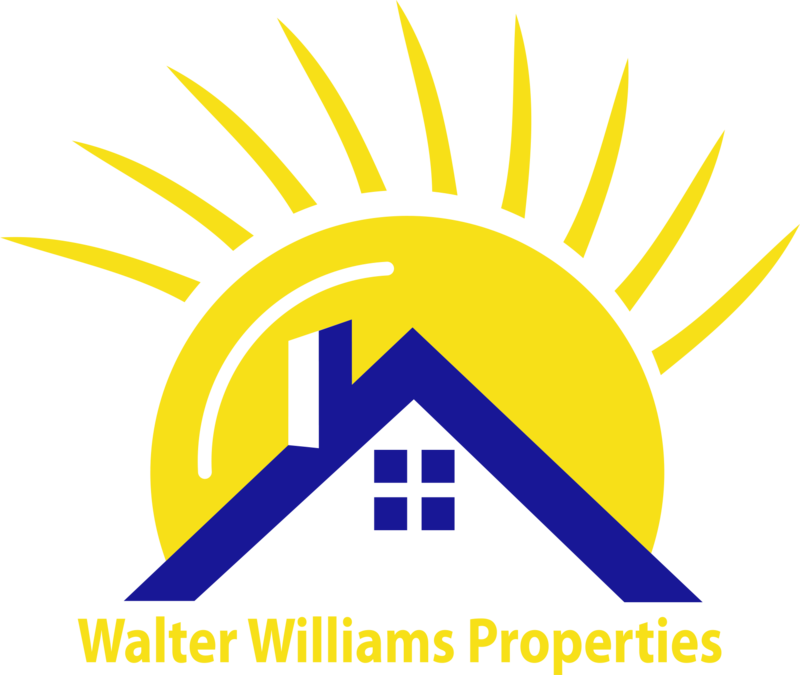 Newly renovated 3 bedroom, 2 bath, 1 detached garage. Beautifully decorated to meet all comforts! Third floor corner unit with direct picturesque intracoastal water views from the living area, master suite or spacious screened balcony. Master suite has king bed with sitting area, garden tub with separate shower. Washer/dryer, fully equipped kitchen and multiple TVs. Pack your clothes and toothbrush, everything else is here. Gated community offers: clubhouse exercise room, pool, hot tub, water playground, basketball/ volleyball courts, private dock and walking trails. Enjoy an afternoon fishing from the dock or quiet evenings sitting on the balcony as boats go by! Included: Hi-speed Wi-Fi, land line, cable TV, garage and monthly utility caps. Owner will consider short or long term leases. Rent $2500. 12% tax. Deposit $1000. Pets TBD with Pet Fees. Booked: March-Oct 2019. January-March 2020. www.WeRentSunshine.com LBTR #: 12438.